Chris Kirkpatrick is a singer who was born on October 17, 1971. Chris Kirkpatrick has a slightly small fanbase on Spotify with only around a hundred followers and a popularity score of 17 out of 100 as of 2018. 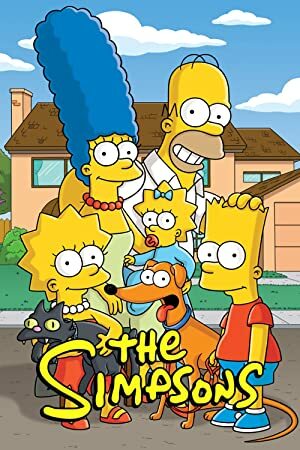 Return of the Mac and The Simpsons account for some of Chris Kirkpatrick's recent TV appearances. Chris Kirkpatrick's recent filmography includes the movies Dead 7 (2016) and Sharknado 3: Oh Hell No! (2015). There are about 2 TV shows that have featured Chris Kirkpatrick as of 2018. Some of the most recent Chris Kirkpatrick TV appearances include Return of the Mac and The Simpsons. Return of the Mac featured Chris Kirkpatrick as Himself in 2017. In 2002, he voiced a character on The Simpsons. There are about 10 movies featuring Chris Kirkpatrick as of 2018. Some of the most recent Chris Kirkpatrick movies include Dead 7, Sharknado 3: Oh Hell No!, and Darrin's Dance Grooves. 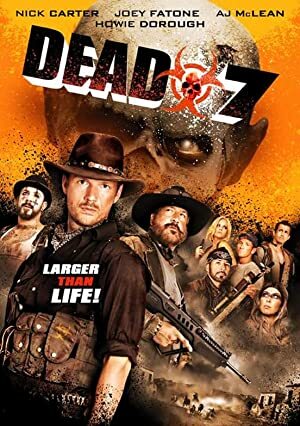 Dead 7, released in 2016, featured Chris Kirkpatrick as Mayor Shelby. 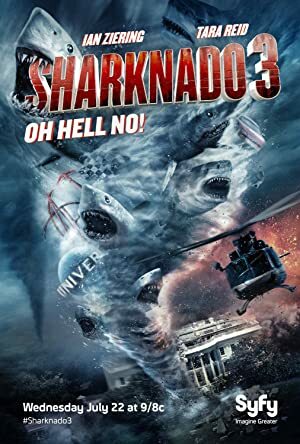 Sharknado 3: Oh Hell No!, released in 2015, featured Chris Kirkpatrick as Pool Lifeguard. Darrin's Dance Grooves was released in 2012.